Looking for something for that sweet tooth? 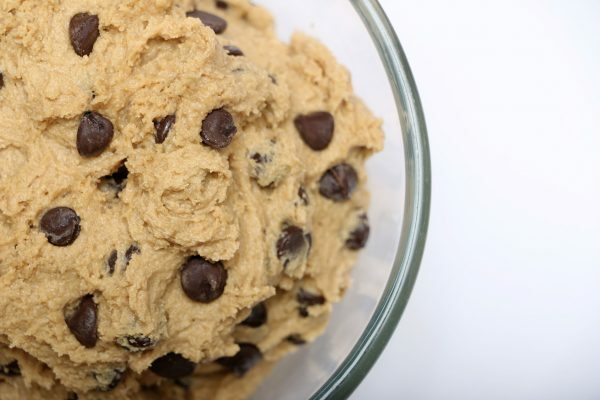 This cookie dough hummus recipe is perfect and has healthy chickpeas to replace the flour and egg you won’t miss! Drain and thoroughly rinse chickpeas. Place Chickpeas, vanilla, peanut butter and honey in a food processor and blend until completely smooth. Add chocolate chips after blending. *Unsalted chickpeas or make your own are best for this sweet recipe.